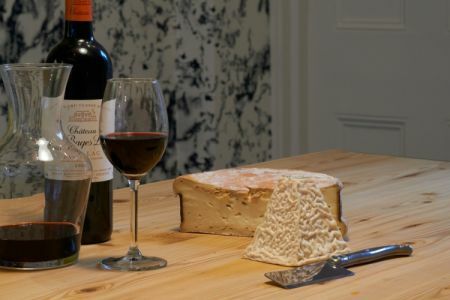 Join Dionysius Importers for an evening of wine tasting with cheese in Fulham. 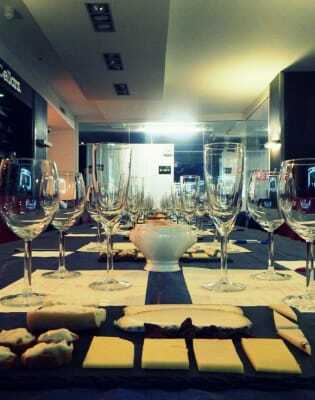 Come and join in this lovely Italian wine tasting with an amazing selection of Italian wine and cheeses. 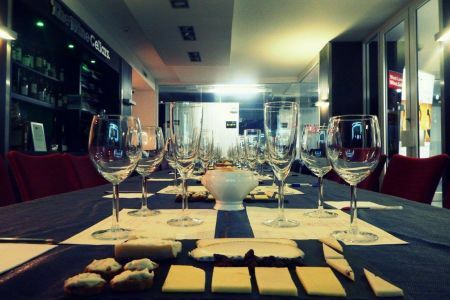 Get ready to taste delicious wines and to meet new people in a comfortable environment! 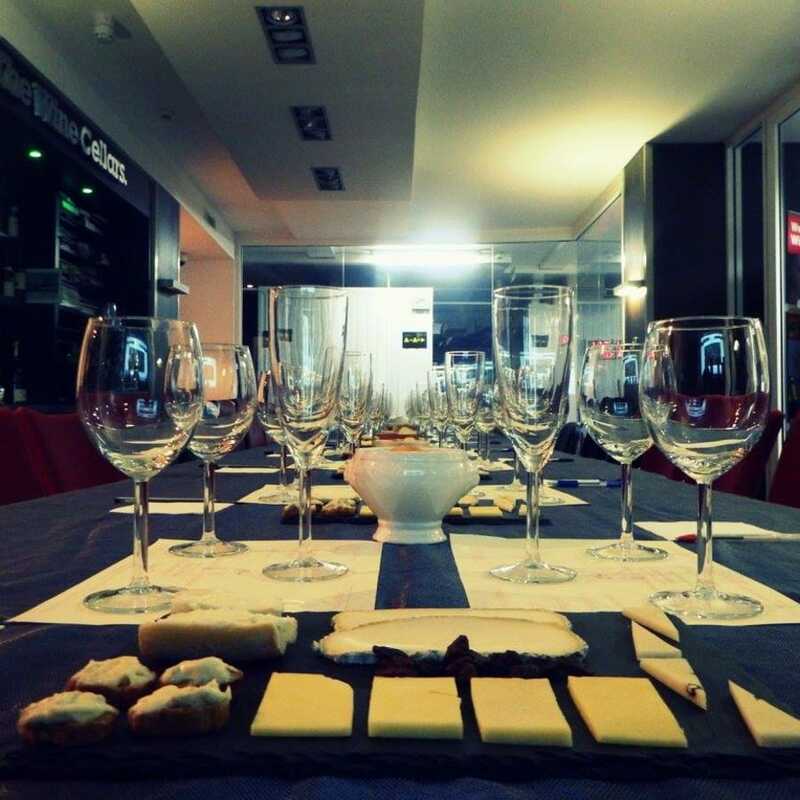 This is a very relaxed evening and will be held in Dionysius Importers' modern cellar in Fulham. This is fantastic experience where you will meet some new people while putting a new string in your bow. When the tasting is over you will look like a pro with a class of wine in your hand and be able to confidently pair wine and cheese together! Putting a metal spoon in the neck of an open bottle of sparkling wine stops it from going flat: MYTH! At some point in our lives, we've all put a metal spoon into the neck of a bottle of sparkling wine in the belief that this will stop the wine going flat. There's only one way that this could work, however: if the spoon is colder than the temperature of the wine, it will encourage the carbon dioxide to stay in the bottle rather than come out. But put the bottle in the fridge and both the liquid and the spoon will reach the same temperature pretty quickly - goodbye bubbles! Dionysius Importers hand select producers and wineries throughout Italy based on quality and lifestyle of vineyards. 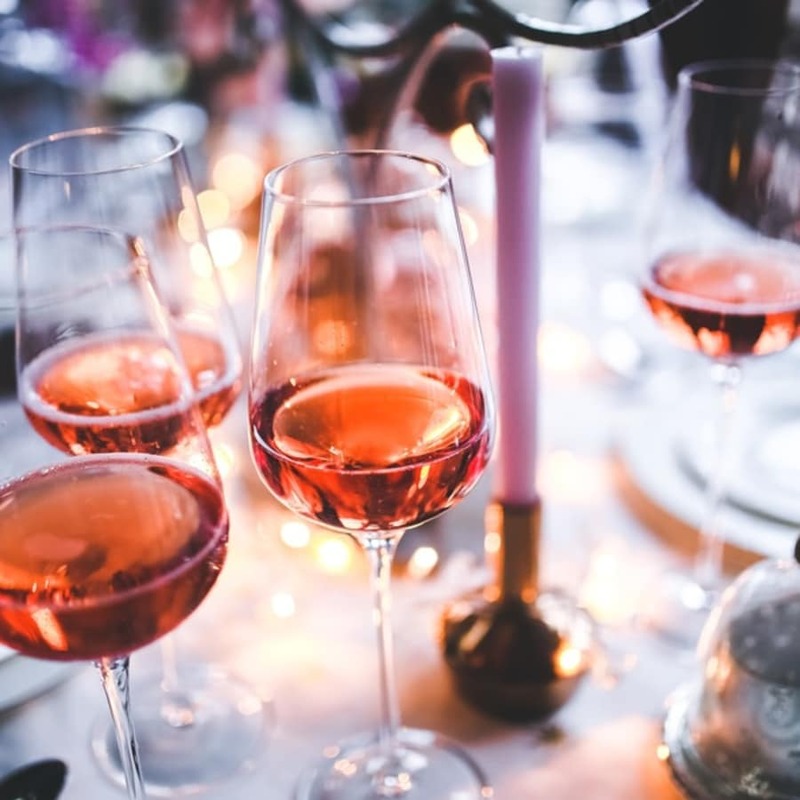 Dionysius Importers pride themselves on researching an excellent variety of products to satisfy the more demanding palates. They work with many different clients from hotels, restaurants, selected vendors, chains, supermarkets and events organisers. 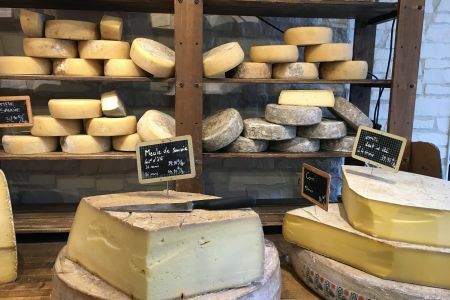 Dionysius Importers also puts on wine tasting events at a variety of locations around London often pairing their Italian wines with a selection of delicious Italian cheeses.